Rep. Adam Schiff motioned to subpoena the interpreter from Putin-Trump summit. Republicans blocked an attempt Thursday morning to subpoena the interpreter who sat in on President Donald Trump’s one-on-one meeting with Russian President Vladimir Putin in Helsinki, Finland on Monday. 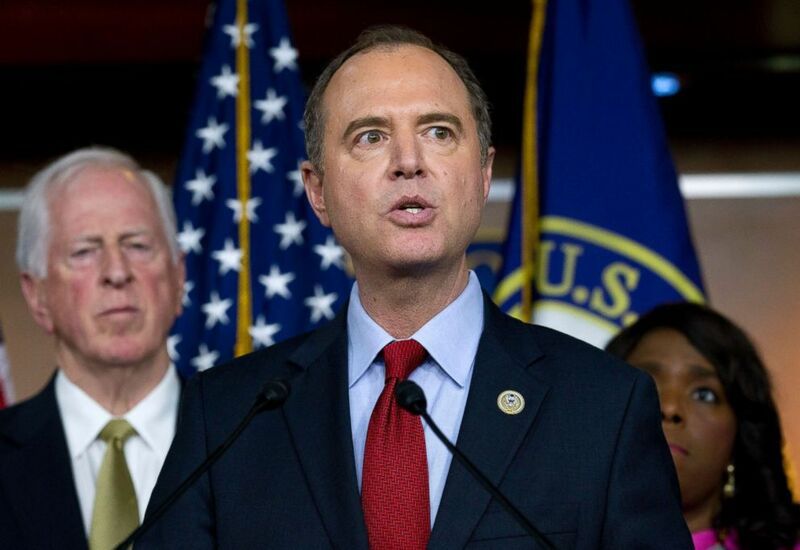 Rep. Adam Schiff, the ranking Democrat on the House Intelligence Committee, joined with fellow California Democratic Rep. Eric Swalwell to make a motion to subpoena Marina Gross, a State Department official. 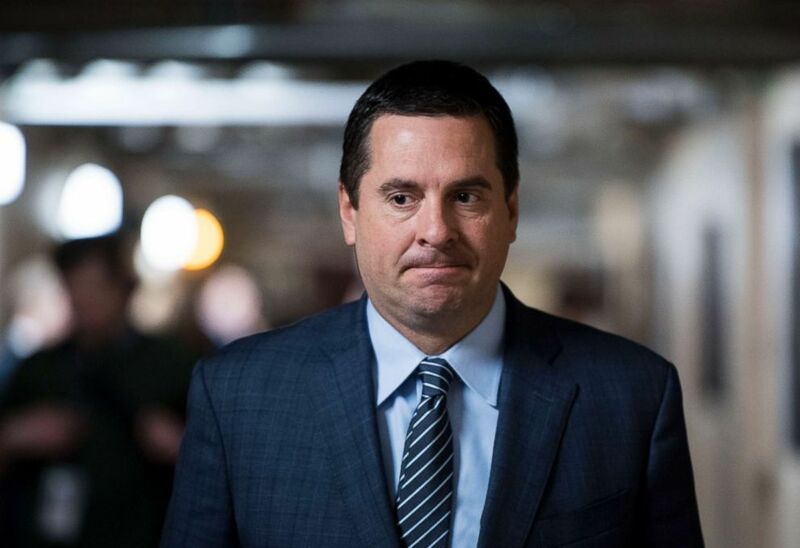 (Bill Clark/CQ Roll Call via Newscom) Rep. Devin Nunes leaves the House Republican Conference meeting in the Capitol, Feb. 27, 2018. Schiff’s motion specified that the interpreter would be subpoenaed to testify in closed session before the House Intelligence committee. “I regret that we have to raise this at today’s hearing,” Schiff said, adding that his request for a business meeting was rejected. “As you know, Mr. Schiff, this is a hearing, and the only motion you can make is a motion to adjourn,” Chairman Devin Nunes, R-Calif., responded. (Jose Luis Magana/AP) Rep. Adam Schiff, D-Calif., ranking member of the House Intelligence Committee speaks during a news conference about President Donald Trump's meeting with Russian President Vladimir Putin at Capitol Hill, July 17, 2018. “I think this remedy is warranted,” Schiff stressed. After Nunes ruled that Schiff’s motion was out of order, Schiff repeatedly appealed the ruling of the chair – requesting a committee vote on the ruling. Nunes then recessed the hearing for about 15 minutes, when he recognized Schiff again to offer his motion. Schiff once again repeated his motion, and Rep. Mike Conaway, R-Texas, moved to table Schiff’s motion. After a brief roll call vote down that fell along party lines, Schiff’s motion was successfully tabled 11-6, squashing the effort. Senate Democrats are also exploring ways to hear from the interpreter and have demanded the Trump administration turn over all the "contemporaneous notes" taken during the meeting.